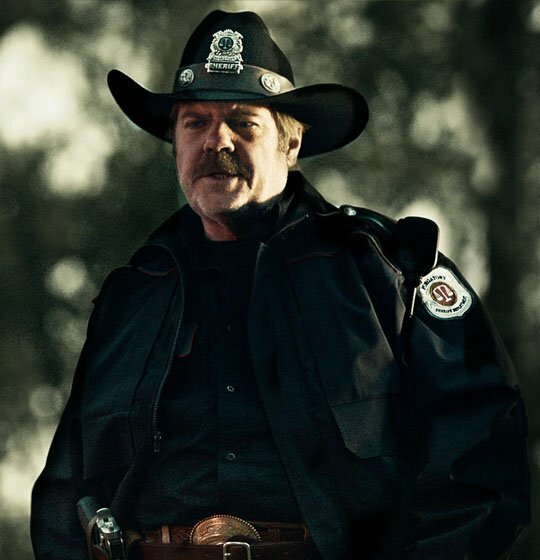 On today’s podcast Bonnie and Kevin talk with Greg Lawson who plays Sheriff Randy Nedley on the show. We talk about how Randy Nedley has become a fan favorite, which character he would have liked to have played in Jaws, his thoughts on year round Christmas decorations and much, much more! Safe to listen to after you have seen season 3 episode 6 “If We Make It Through December”.